Place your Employer branding on autopilot in just 15 minutes. 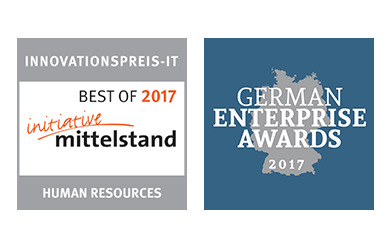 CareerGuide24 is one of the fastest growing digital presentation platforms around the world for companies. Thousands of qualified enthusiastic students and graduates from all over the world visit our website each month, in order to check out our 240 affiliated companies and find suitable options for their careers. Students then visit the website of your company or get directly in contact with you to apply. CareerGuide24 combines more than 20 years of online experience with an unremitting passion for designing a unique platform for companies wishing to strengthen their employer brand, whilst attracting and presenting their career opportunities to the largest possible number of qualified candidates around the world and attract them to their compnay. Present your career options there where students and graduates are looking for you: In a reliable environment, which highlights the uniqueness of your company. Find out what your visitors like and how you grab their attention. 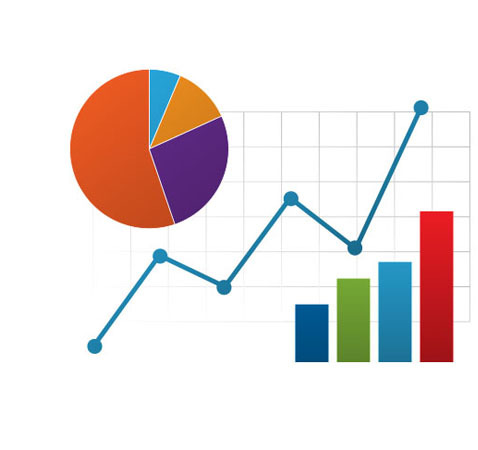 The CareerGuide24 statistics not only shows you how many visitors you have, but also what content is most popular, how active they are, where and how they viewed your content. Find out more than ever, about your visitors. Make use of one of the biggest networks. CareerGuide24 is designed for candidates to discover - randomly as well as targeted. Because of this, the number of visitors and visit durations on our site are well above average. We provide the tools you need to find promising talents and get them enthusiastic about your company. We ensure that you get the best awareness worldwide. 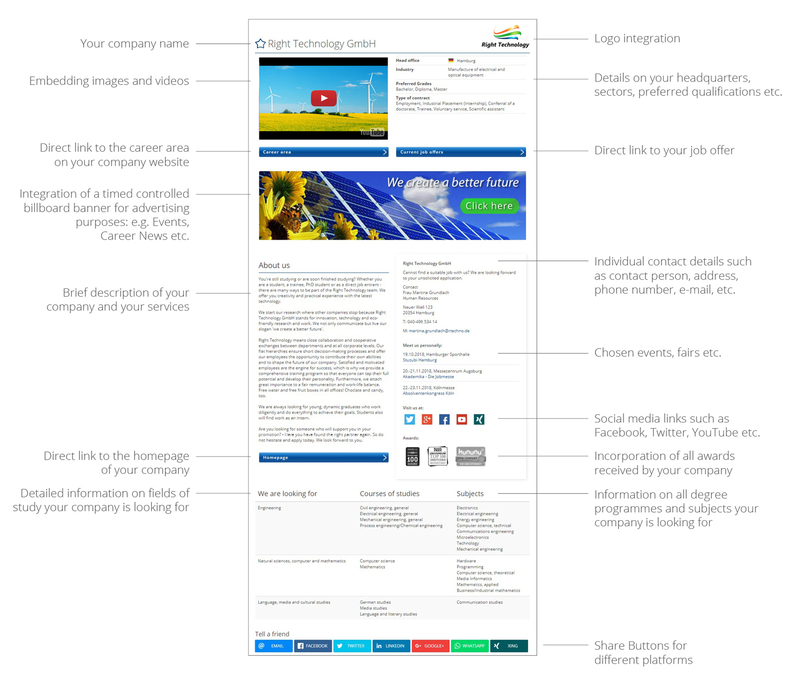 Your presence on CareerGuide24 works just like your own website. Each individual word in your web presence is indexed in the top search engines, which means visitors from all over the world can find your content on CareerGuide24 easily. 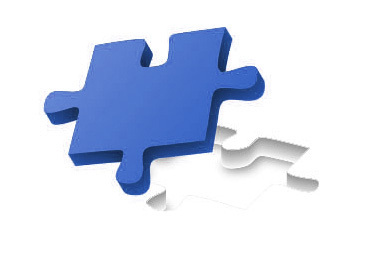 Our tried-and-tested querying system ensure outstanding matching between students or graduates and your company. Reach prospective junior talents on all devices. We live in a mobile world! 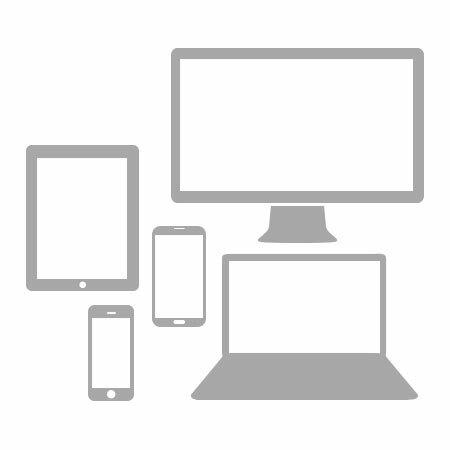 All available devices are used by your taget group: computers, laptops, tablets and smartphones. We guarantee that your company will be found on any device. 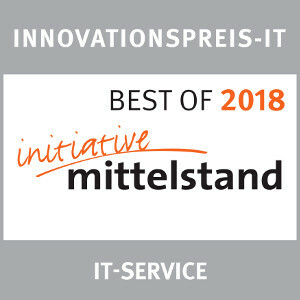 In the category "Human Resources" CareerGuide24 won the IT Innovation Award 2017 Initiative Mittelstand as the best IT solution. 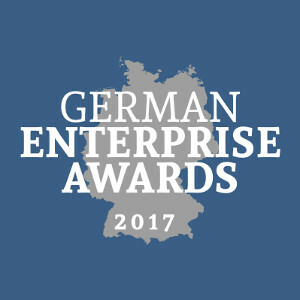 Furthermore the platform was awarded the German Enterprise Award for Excellence in Academic Marketing 2017. Everything you and your target group need for Employer branding. Customised content to grab the attention of users. 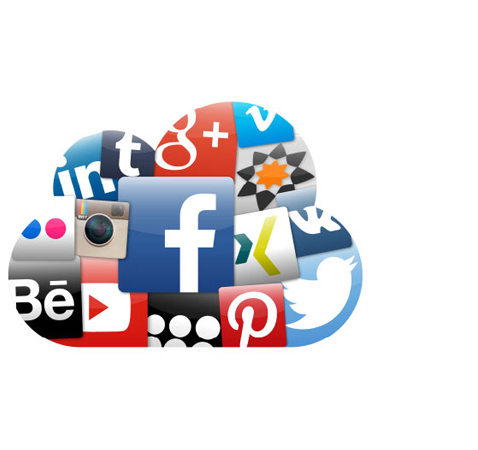 Integrated social media links such as Facebook, Twitter, etc. Contact details such as: direct contact person, address, phone number, email, etc. You only pay for performance. How high are the monthly fixed costs? CareerGuide24 does not charge any fixed costs - there is neither a base monthly fee nor a minimum monthly turnover. Is there a one-time setup fee? CareerGuide24 does not charge a one-time setup fee. Registration is completely free and without any obligation. Take a look for yourself! 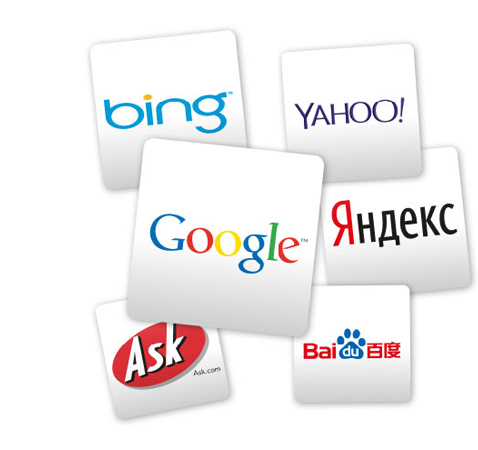 What does price per click mean? Price per click means that you only pay 1.50 Euro if a suitable candidate views your video, or leaves the CareerGuide24 website and goes to your website, to find out more about the possibilities provided by your company. It couldn’t be fairer. Is there a limit to the monthly costs? Yes, our cost airbag limits the monthly costs for your company to a maximum of 225 EUR. That means you pay for a maximum of 150 clicks per month. All the clicks produced beyond that are completely free for you - which means the average price per click is reduced on a continuous basis. How long do the contracts run? At CareerGuide24 there is no minimum contract term. We keep it simple - you can start using our service at any time, and adjust, pause or stop using it without incurring any additional costs. You can start using CareerGuide24 right now - all you need is a CareerGuide24 account, which can be created in a few simple steps. Can I edit my content myself? You can edit your content at any time - simply log into your account and start editing. Are any success or cost controls available? Yes, in your account you can view a live performance and cost overview at any time, by logging-in. 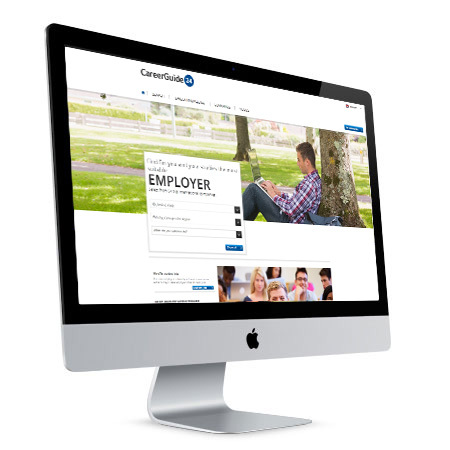 The CareerGuide24 service can be cancelled at any time simply and directly in your account settings. Contact our Service Team. We look forward answering your questions. Present your company on CareerGuide24 and attract qualified candidates. at any time to receive free support. A few simple steps are all you need to create a CareerGuide24 account. Following this you enter details on your career possibilities and add links to your websites – that's it. You can change your website presence on CareerGuide24 at any time. Furthermore, you can suspend, cancel or restart your online presence at any time – quickly and without a charge. Don't worry if not everything is perfect from the very beginning. You can make changes any time and, for example, try out new description texts, keywords or links. We would be happy to tell you about the basic principles of CareerGuide24 and support you with the creation of a new account and the publication of your career offers – and all this for free. Our Service Team will be happy to support you in defining your ad targets and identifying chances. And it goes without saying that any special requirements will always be taken into consideration for your company. As it is important to us that you achieve your HR marketing targets with CareerGuide24, we will advise and assist you any time, free of charge.